Stumped on what to get Dad for Father's Day? We have a few budget-friendly ideas! (SPOT.ph) You probably already have an idea on where to take Dad this Father's Day, but why not make him feel even more special by giving him a little present? 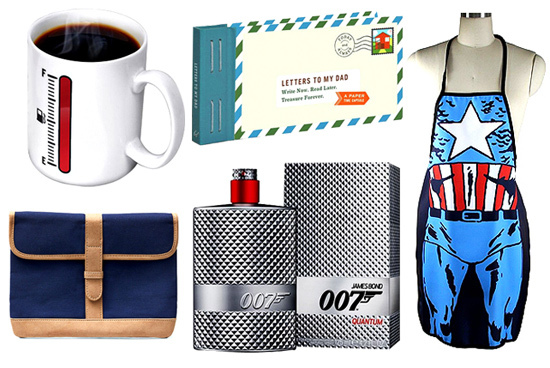 If you're stumped (we know, it's hard to give gifts to someone who already has everything), we round up 20 last-minute gift ideas that won't burn a hole through your wallet! 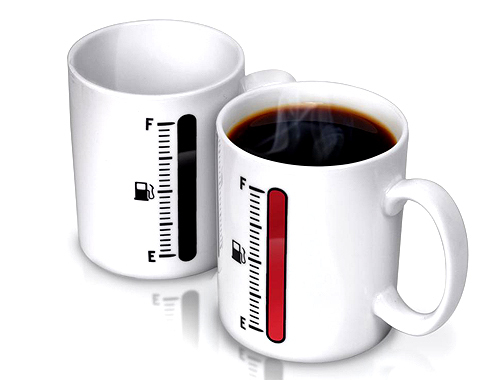 This isn't just any ordinary mug: It comes with a heat-sensitive "fuel gauge" that fills up when it's full of coffee. Perfect for dad's daily morning brew! For the dad who likes throwbacks, a pair of socks that shows his love for all things old-school would add just the right touch of personality to the everyday business suit. 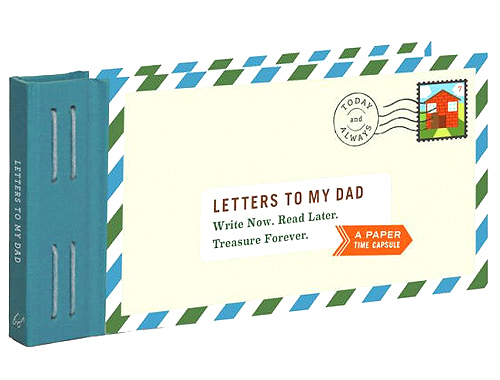 Remember when you used to write letters or make birthday cards for your parents? 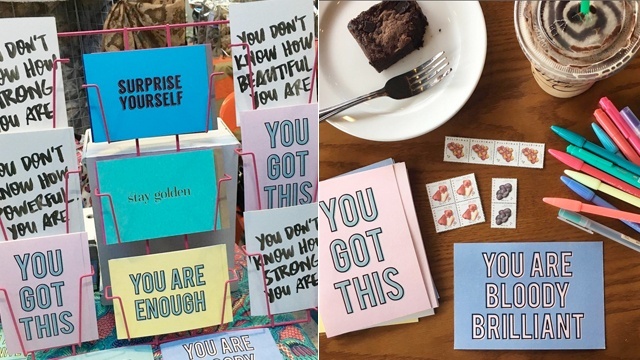 Here's a collection of 12 letters that will say "Thank You" in a big way. 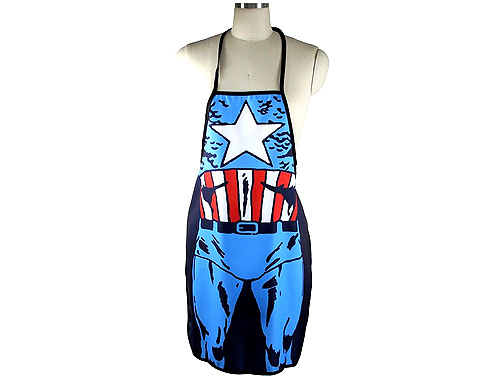 Here’s to the superhero dads who save our tummies by knowing their way around the kitchen. 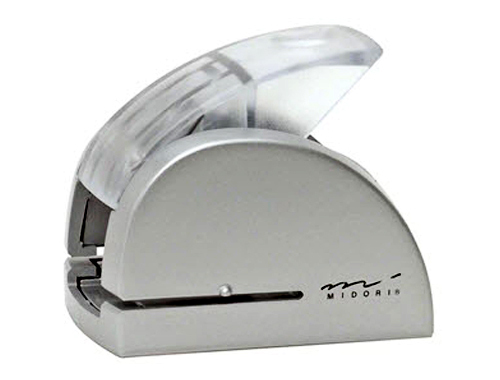 Help dad make a good impression with this embosser machine. Classy, but fun—just like your old man. Dad can now store his important files in these Star Wars-inspired flash drives. Let the force be with him, wherever he goes. 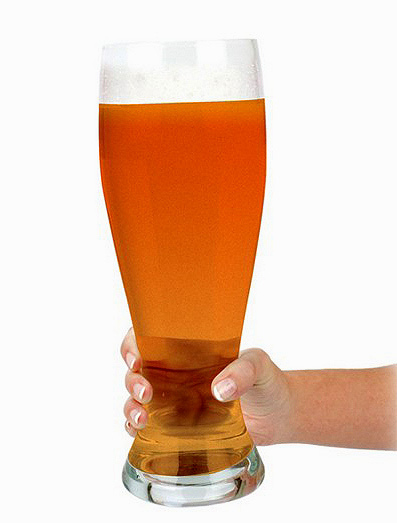 There is no reason for Dad not to love this extra large beer glass (it can hold the contents of up to four beer bottles!). Go on, show him you love his fluffy beer belly! Does dad always lose his car keys? 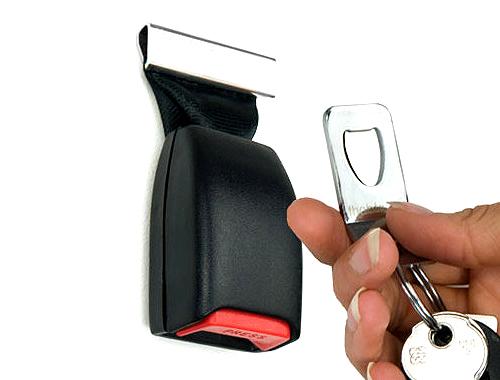 Help him keep it safe and in place with this seatbelt buckle that can be propped up anywhere. 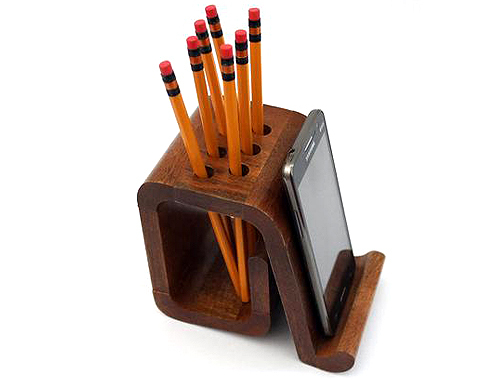 Help Dad keep his desk neat and organized with this pen and phone holder. It'll make finding his phone easy-peasy, too! Let him have his caffeine kick without having to worry about spillage! 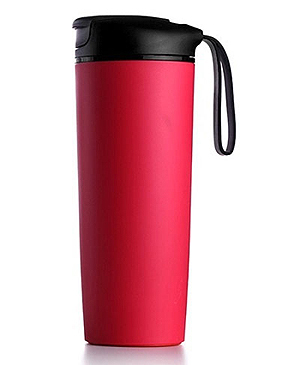 This coffee mug sticks to whatever surface you place it on, thanks to its grip-padded bottom. It'll keep his coffee hot when he's stuck in traffic, too. 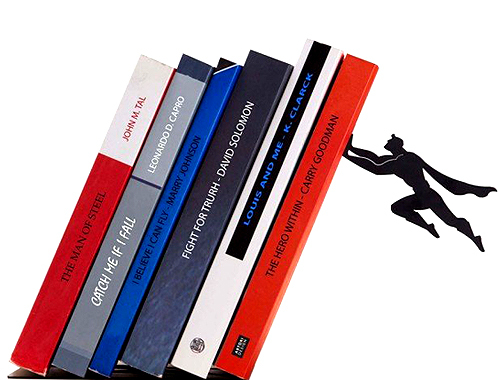 If Dad’s a big reader, show him he’s your hero with this super adorable bookend. If you always scold your Dad for not taking care of his gadgets, this handy case can keep his tablet cozy at all times. It looks stylish, too. Is Dad a James Bond fan? 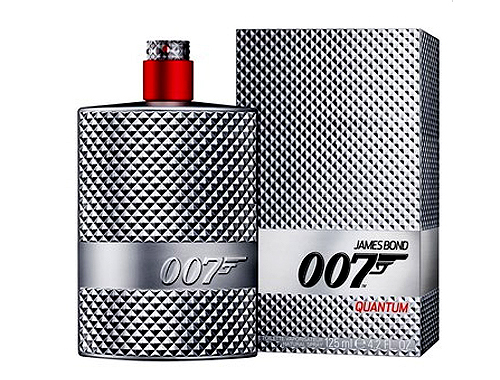 He'll surely want to have the suave of Britain's number-one spy through this signature fragrance. 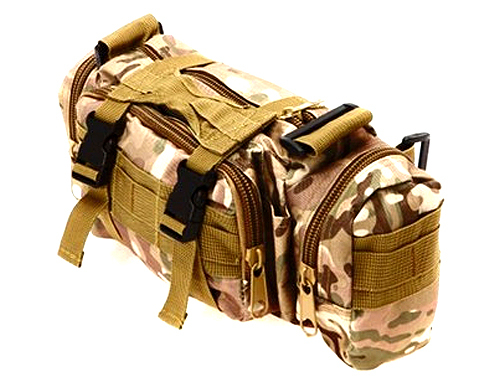 Your adventurer dad will find this body bag handy as it has four separate zipper compartments. 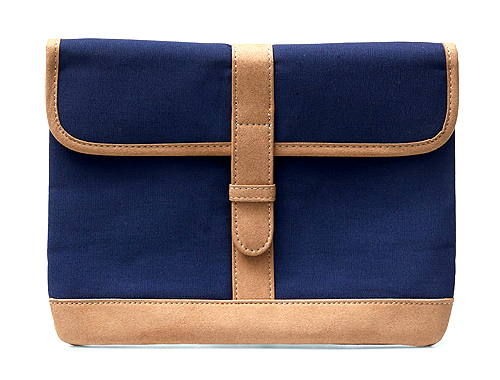 It can also be used as a shoulder bag, waist pouch, and a hand bag. 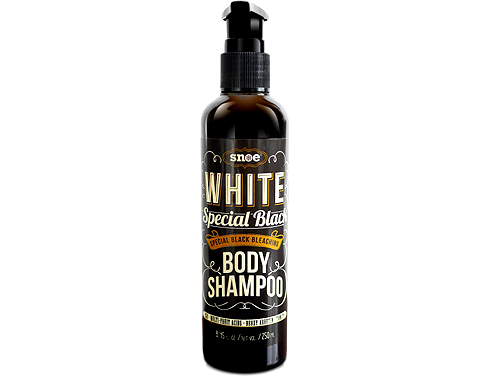 Because you also want Dad to pamper himself, give him something that will leave his skin feeling soft and smooth. This body shampoo contains EGF or Epidermal Growth Factor technology which helps delay aging, fades scars, and inhibits the appearance of wrinkles. It also has Vitamin C to brighten the skin. 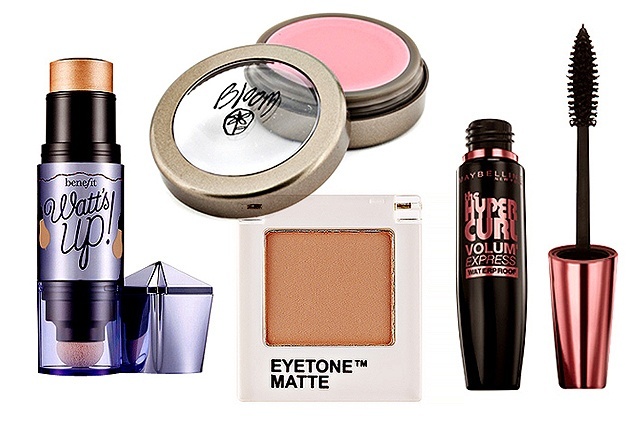 Avaiable at Snoe Beauty Inc. If your dad is always out and about, this gift would definitely come in handy. 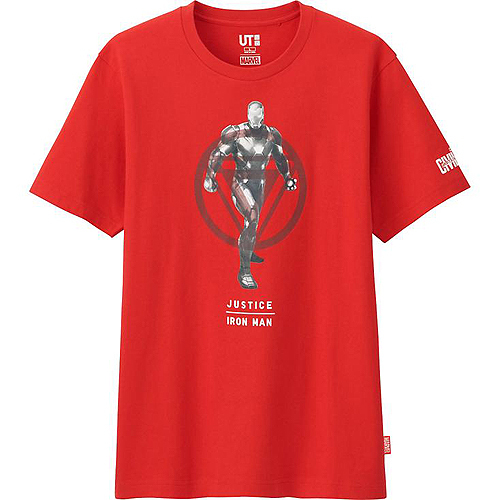 He can stay cool and stylish while sporting this pair. 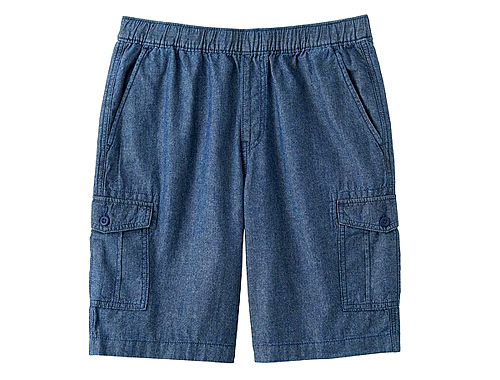 Let your dad keep a casual look with these super comfortable and hip pair of shorts. 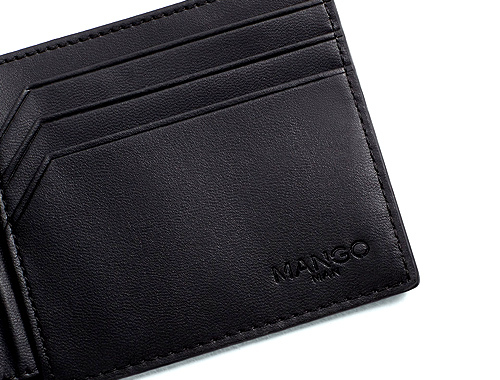 This is for those dads who prefer to have his cards and money conveniently stored in one handy place. 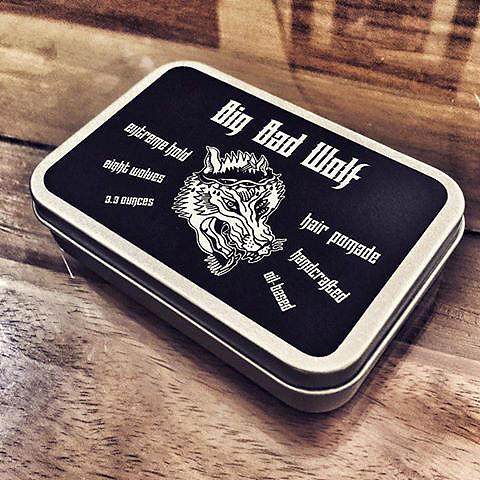 Help Dad achieve that classic slicked-back look with the help of this oil-based pomade that provides extreme hold and an old-school barbershop scent!